Since the 1979 Khomeiniist power grab, all manner of Iranians throughout the country, from various social echelons and vocations, have protested the ever-deteriorating conditions in Iran. However, from time to time, the intensity of the grievances compounded, culminates into a huge wave that brings all those echelons together. It is those surges, like the one in 2009 that makes the international media sit up and take notice. In 2009 many factions, all of whom had been protesting regularly but separately up until then, came out and together, as widespread allegations of falsified election results (that put Ahmadinejad in his second term as president) sparked the ever-bubbling undercurrents. And though those protests had no leaders per se, the nebulous concern over the candidates (Mir Hossein Moussavi and Mahdi Karoubi) whose votes had been ‘stolen’ in favor of Ahmadinejad, spurred the demonstrations that went on for nearly a year, setting the stage for the Arab world to take up for the Arab Spring. 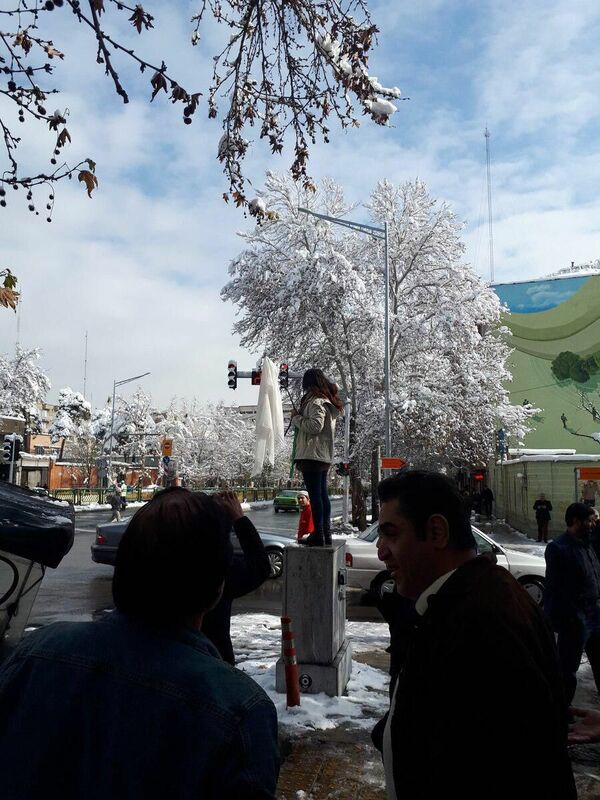 Now, once again, starting from the last week of December, a new wave nationwide anti-regime protests have begun to erupt, which among other atrocities, accusing the regime of systematic corruption and Khomeiniist cronyism and terrorist involvement. These protests and marches have been taking place in all 31 provinces (more than 140 cities and towns throughout Iran) that covers the Iranian nation’s 18 ethnic communities. Also, this time, there were no political fronts or personalities who played a role as leaders or symbols of the movement; protests have cut across every imaginable social divide: doctors, workers, students, businessmen, women, the poor and so on. 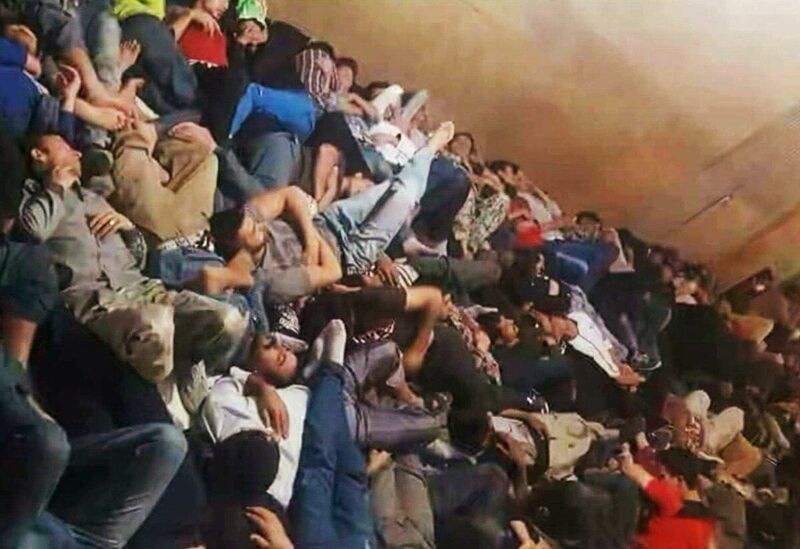 The revolt also skirted the generation gap, bringing together people of all ages; over 90% of the approximately 3,000 arrested by regime’s security are under 30. Mass arrests continue, as vocal Iranians both inside and outside Iran report on the detentions, tortures and even death of protesters being detained in prisons throughout the country. And though the internet was throttled and as usual, the regime tried to cut off access to real time events nationwide, as well as international reactions, protests go on and on. 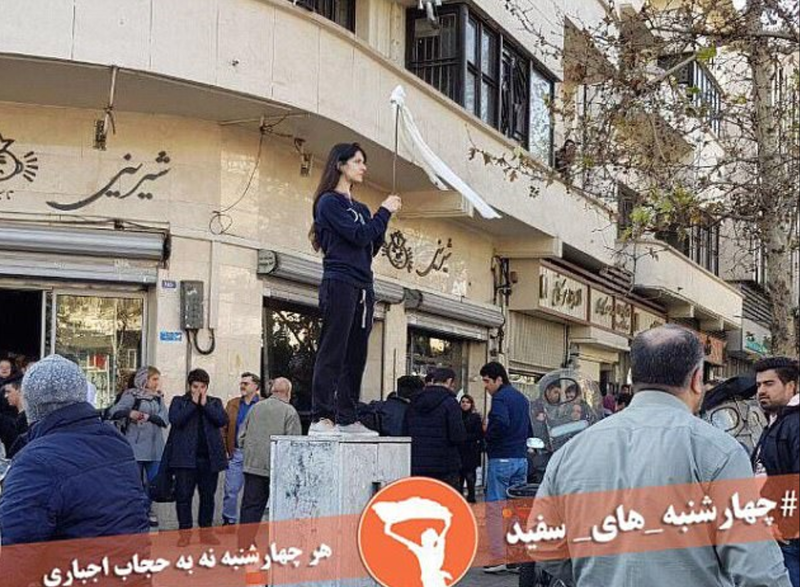 On Wednesday, December 27th, 2017, Vida Movahed climbed up on top of a utility box on the corner of Tehran’s Enghelab [Revolution] Avenue, took off her compulsory headscarf, wrapped it around a stick and began to wave it. During wartime, when a soldier waves a white flag signifies an unarmed, approaching negotiator, with an intent to surrender or a desire to communicate. Vida, like a landslide majority of women in Iran, is another soldier, in Iran’s vast army of women who have fought archaic patriarchal dogma for 39 years. The 31-year-old mother, now known as the “Girl from Enghelab Avenue”, was immediately arrested by the Khomeiniist regime’s security guards and taken in for questioning, though was released a day or two later. A few days later however, when her video had gone viral around the world, the regime’s agents rearrested her and her 19-month-old daughter and detained them in an unknown location, refusing to divulge her name. 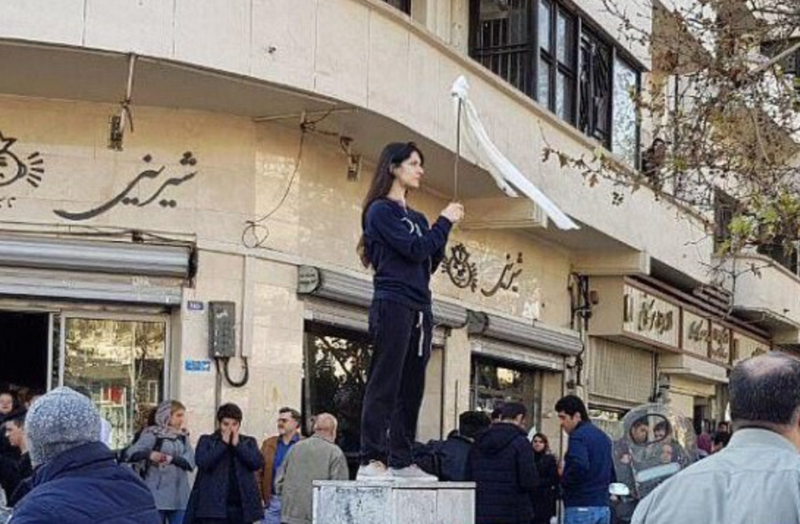 In the meantime, it was too late because women of all ages, all across Iran were imitating her and every single act was being recorded and posted to social media. Once Iranian activists around the world became aware of Vida’s detention however they started a Twitter campaign using the hashtag #WhereIsShe, demanding that the regime divulge not only her name, but her and her daughter’s whereabouts. 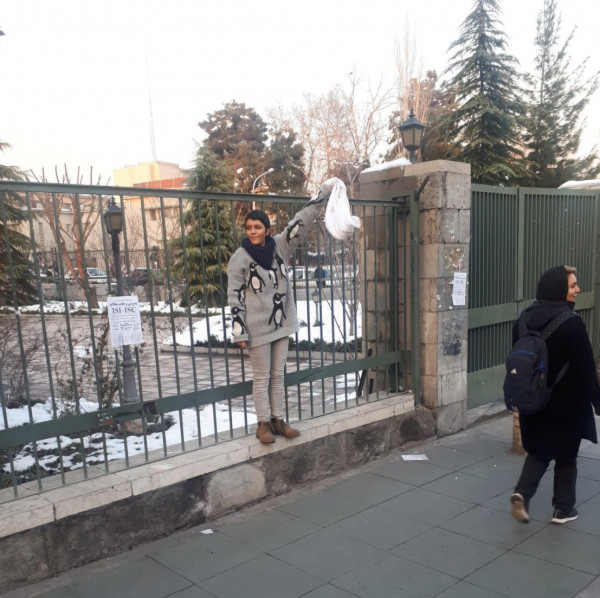 Arrests of the ladies who have defied the forced hijab laws continues and as of early February alone, 29 women were arrested, with February’s number still unclear. The regime has withheld the names of most of the detainees, however, activists have confirmed that several well-known women’s rights advocates such as Shima Babaeei, Nargess Hosseini (photographed below), Azam Jangravi, Maryam Shariatmadari and Shaparak Shajarizadeh are among the detainees. Shariatmadari, whose video also went viral, was severely injured in the ankle and foot and required surgery and medication after a guard shoved her off a utility box. Reportedly, the guards at the Gharachak prison where she is being detained have refused her any access to medical treatment. The regime’s brass from various Mullahs to political opportunists have gone on to label these women as inciting corruption and prostitution and have been severely tortured, drugged and put through closed door trials without the possibility of any legal representation, and threatened with years on end, imprisonment. The Khomeiniist regime, is notorious for its lack of tolerance for other religions or sects of Islam even. To that end, the Sufis, who are also Shia Muslims, are an aberration as the transcendentalist branch of Islam have a different interpretation of the Quran than the Mullahs. The Gonabadi Dervishes comprise the largest Sufi group in Iran and are estimated to have a membership of anywhere between 5 and 10 million. 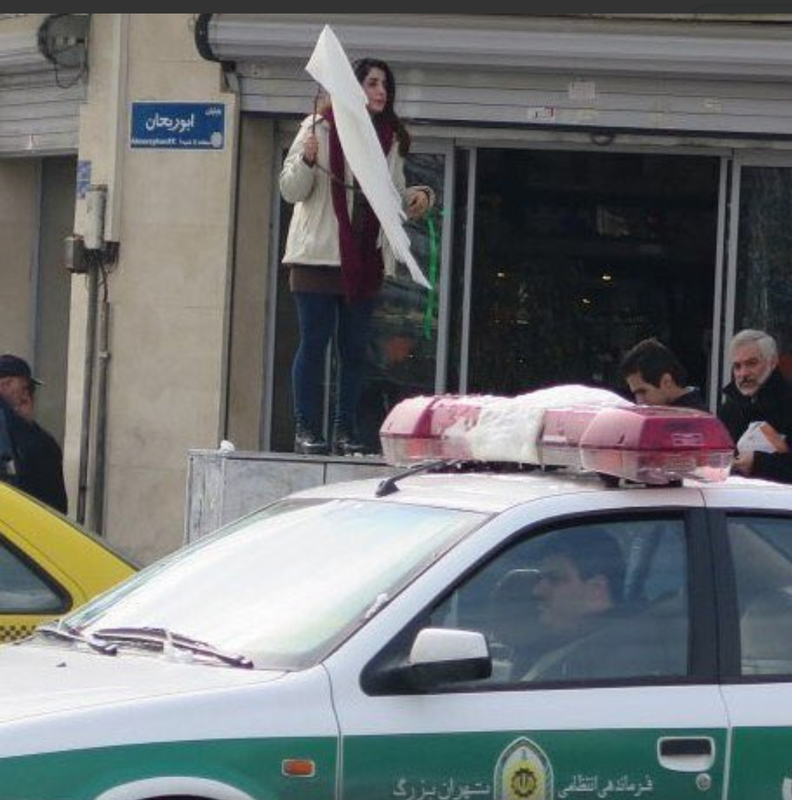 The Gonabadi order has suffered greatly, for many years at the hands of the regime, hence their willing participation in protests throughout Iran. So as protests ratcheted up throughout January, the Sufis were among the many social groups who joined in. And as the days and nights of protests went on throughout Iran, they too continued their sit ins and peaceful protests. In February the regime began to viciously attack the Gonabadis. 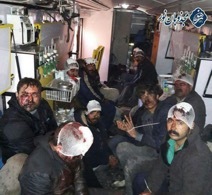 On the night of February 19, the regime’s security forces attacked, and assaulted members of the Gonabadi order, as they peacefully protested, the arrest and detention of several of their members, in front Tehran’s Evin prison. The situation quickly escalated into street clashes that lead to the arrest of over 350 Dervishes, 90 of whom were women. Their homes and properties were raided and their belongings, from documents, to books and computers were confiscated. More than 200 have been hospitalized with severe injuries, with a few in serious condition. Among those arrested, many are now being detained in Gharachak prison in the town of Varameen, while others are held at Tehran’s notorious Evin Prison. The numbers of those arrested, arbitrarily detained, tortured – some of which lead to death of the detainees – just within the first ten days of the protests is indicative of the decisive brutality with which the regime works to protect itself. In several cases that has raised international outrage, detainees died suspicious deaths while in prison. And in each of those cases, authorities have claimed that the prisoners ‘committed suicide’, in their cells, though proof, is never presented, and any claims that the regime’s judiciary has made about investigating these deaths has been to give the families the run around. Among those who suffered that fate in recent weeks, was Iranian-Canadian environmentalist, Dr. Kavous Seyed Emami, who was arrested on January 24. On February 9th, following two weeks in detention, under severe interrogation and torture Seyed Emami died. Also among those arrested was the 36-year-old engineer Kaveh Madani, who only returned to Iran last year to become the deputy director of the Department of Environment, giving up his position at London’s Imperial College. Many more environmental experts in Iran are coming under severe scrutiny and have begun to face arrests and long prison sentences, simply for bringing attention to the disastrous environmental issues now facing Iran, as a result of 39 year of the Khomeiniist regime’s mismanagement. In late 2016, early 2017, a new class of protesters cropped up in Iran. They are called “the looted”, referring to people who lost their life savings in ‘legit’ financial institutions (click for an entire page of YouTube videos from the months of ’16 &’17 protests by those who had been looted). The Khomeiniist regime’s own parliament conservatively reports that over 2,000,000 Iranians have deposited over 160,000 billion Rials ($34.8 billion) with the Caspian Credit Institution which is said to be affiliated with the notorious Islamic Revolutionary Guard Corps (IRGC). The Regime’s brass, starting with Supreme Leader Ali Khamenei, continues to verbally appease the looted, by making promises to fight corruption. However, the ones who are at the center of the corruption, are the ones making the promises. Some scapegoats have been put on show trial but have refused to divulge the names of their accomplices or the records have been scrubbed by the Regime, giving corrupt officials immunity. They pass laws that are rarely enforced. Iranian officials have made every attempt to smear and discredit the protesters by claiming they’re being directed by outside powers and that their ‘mission’ is to endanger Islam. Media outlets run by the IRGC even posted video and published reports with photos claiming that the protesters were burning mosques and Hosseiniyehs. Despite all this however, the UN Human Rights Council, invited Alireza Avaie, Iran’s justice minister, and a sanctioned human rights violator, to speak at the U.N.’s top human rights body. So, on Tuesday, February 27th, despite worldwide protests Avaie, took to the podium to present a new round of bogus reports and make more promises that will never come to pass. Avaei’s personal record in participating in human rights violations goes a long way back when he was member of a commission tasked by Khomeini to handed down 30,000 death sentences to political prisoners in the summer of 1988. The kangaroo courts lasted no more than a few minutes on average and none of the political prisoners in question were allowed to have legal representation. Those who miraculously survived the ordeal have extensively written and spoken about it. 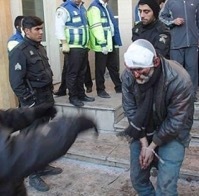 Eyewitnesses have described that on the order of Avaei, political prisoners, some of whom were under 18, were executed in groups of two or three in the backyard of the prison. In recent years, he has come up in the ranks of the Khomeiniist regime’s judiciary. Since 2011, he has been facing EU sanctions for his role in arbitrary arrests, denying prisoners’ rights, and increasing executions in Iran. 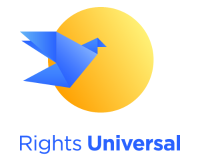 And though Switzerland, where the U.N.’s Human Rights offices and council are located, has also handed him economic sanctions – like all other EU member states, they have not banned him from visiting. Per the request of the General Assembly, just before Avaei was to deliver his speech, the U.N. publicly presented a report from the U.N. Secretary-General’s office on Iran’s human rights record. It raised concerns about arbitrary detention, executions of juvenile defenders, and limits on rights of freedom of assembly in Iran. 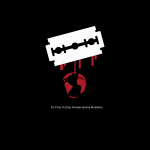 The report’s strongest recommendations were regarding the regime’s continued executions. Avaei declined to meet with or answer any questions from the international media, following his speech.